Welcome to your source for Calgary Real Estate. 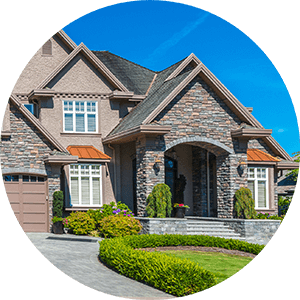 Renzo Real Estate is here to guide you through the home buying and selling process in Calgary. Renzo Real Estate is on a mission to courageously challenge assumptions and craft the perfect real estate system. Renzo Real Estate is setting a new standard in real estate with innovative marketing, powerful negotiation, constant communication, and supreme skill. 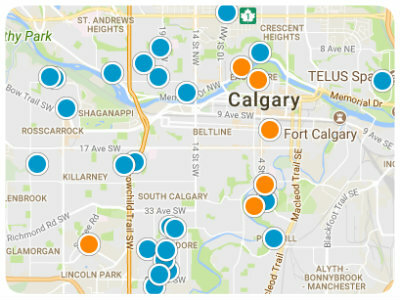 Our website features the top Calgary real estate listing search for homes, infill homes, condos, land and foreclosures. 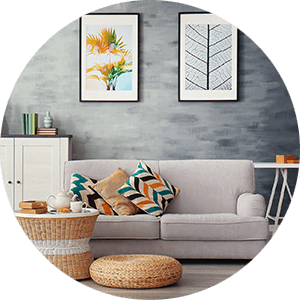 It is the perfect tool to help with your home search or to prepare for selling! It is easy-to-use and has real-time data pulled from the Realtor’s database every 15 minutes. Browse our site and view all the properties on MLS and receive custom market reports for your area today! Please watch the short video below to learn about our guarantee! Courtesy of ENGEL & VOLKERS CALGARY.